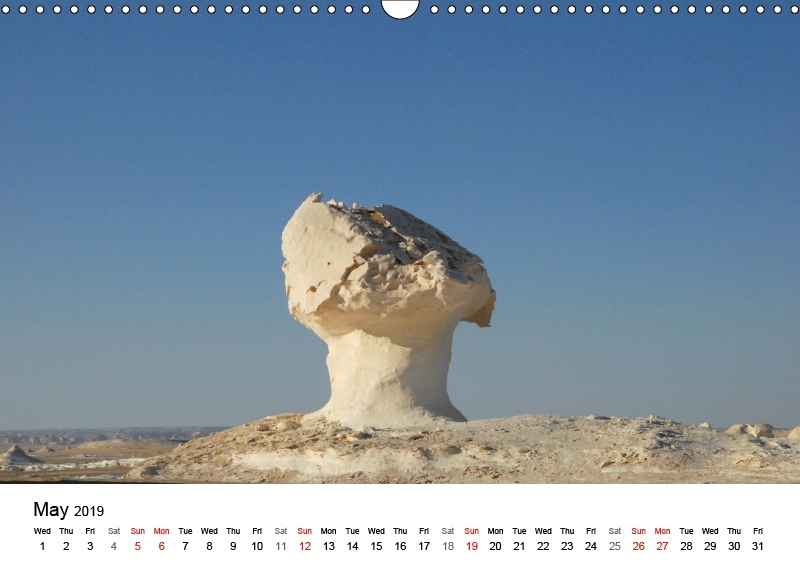 Egypt, el-Sahara el-Beida. 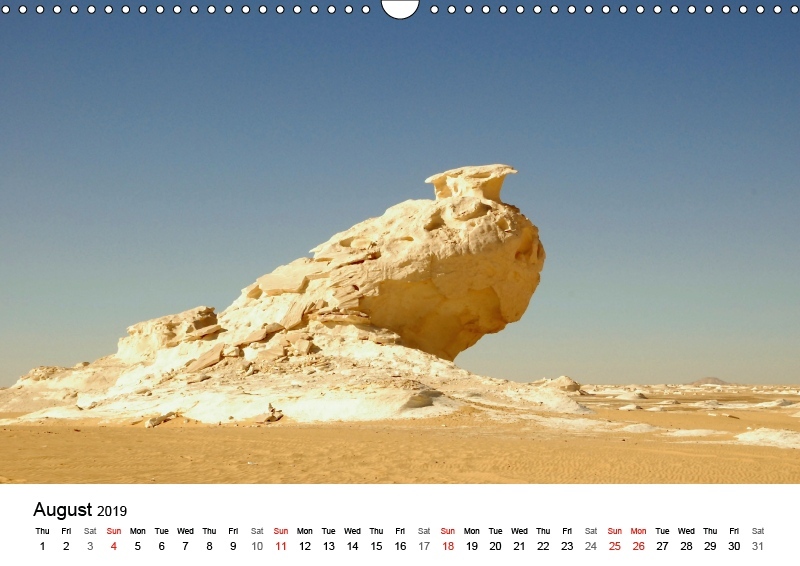 The desert north-east of oasis Farafra. 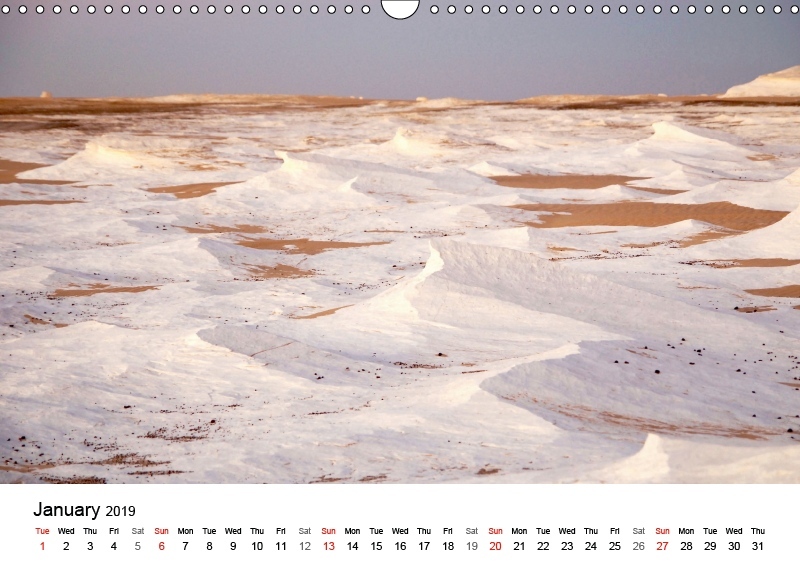 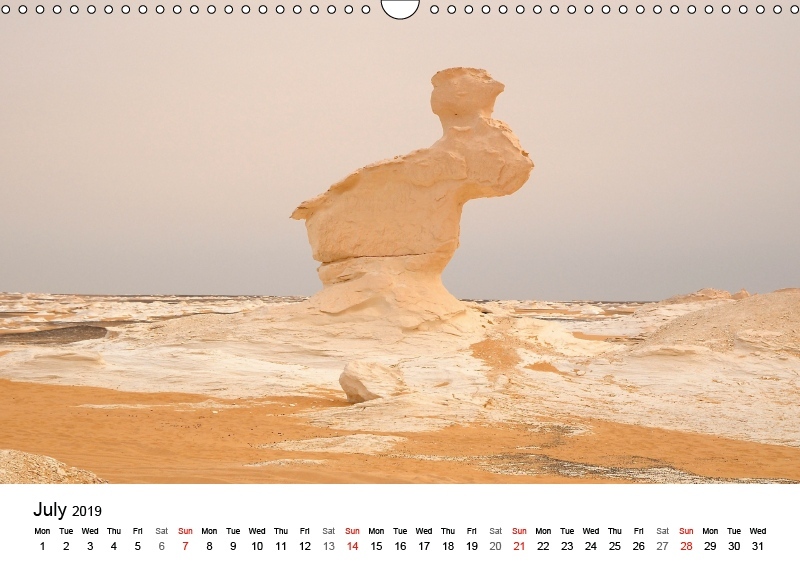 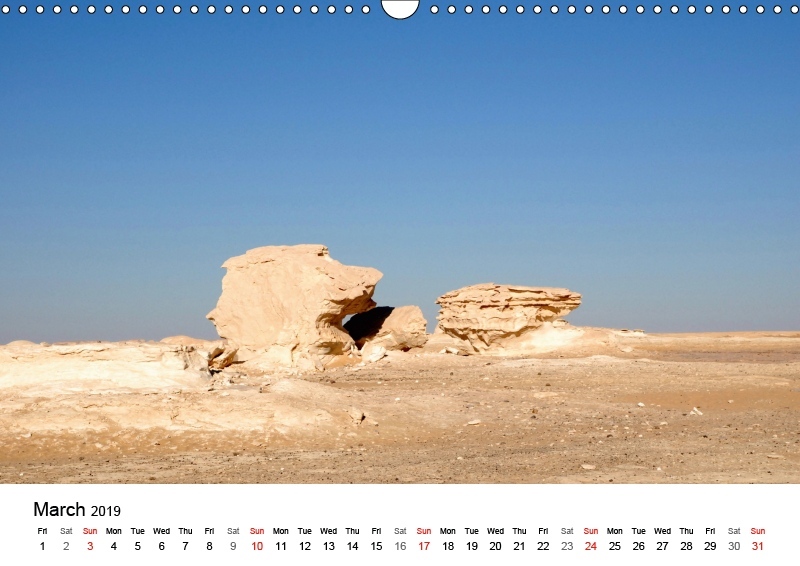 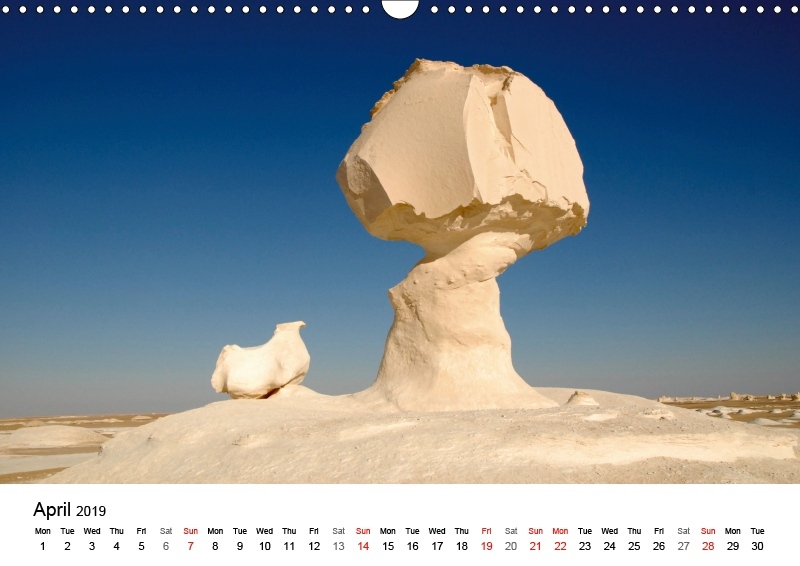 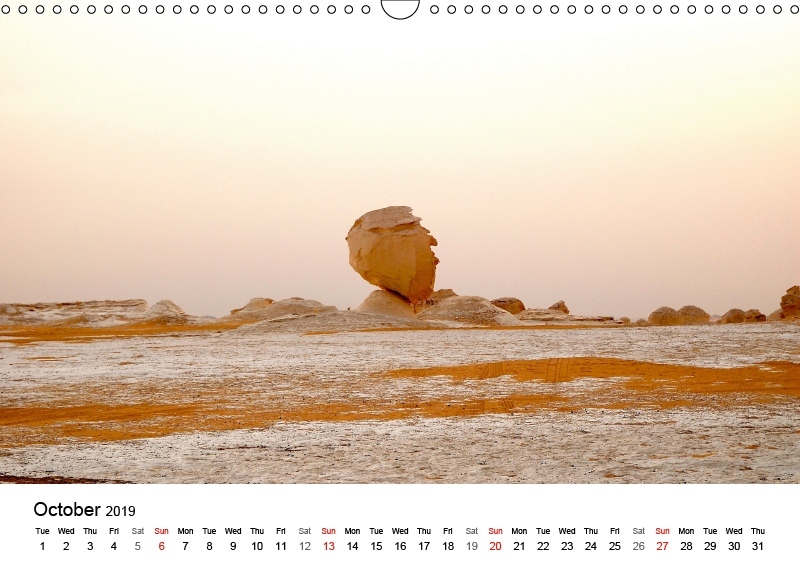 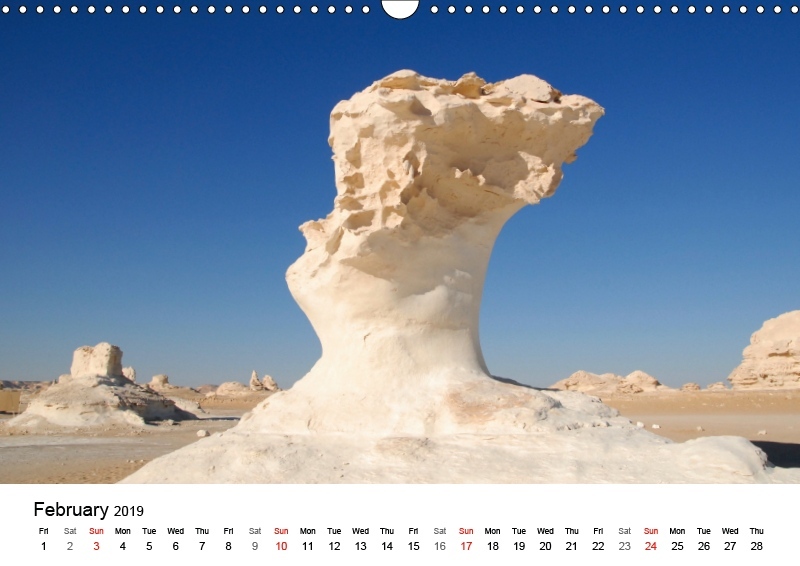 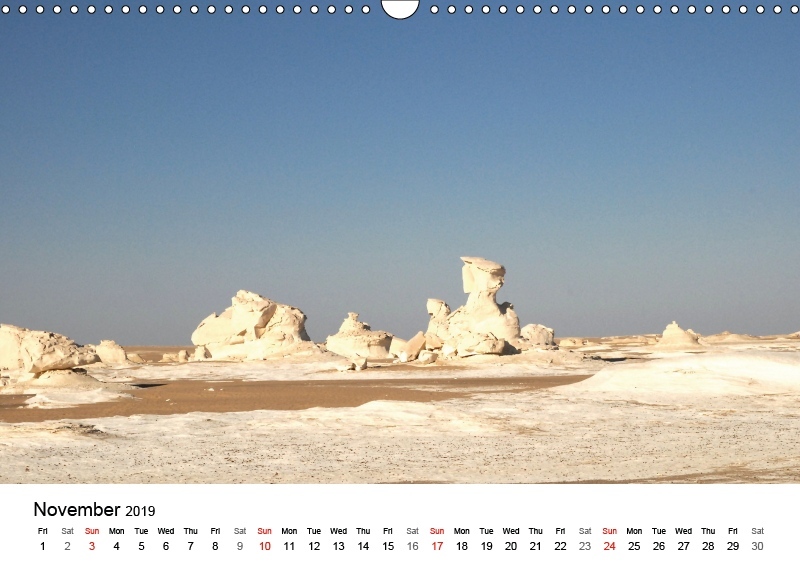 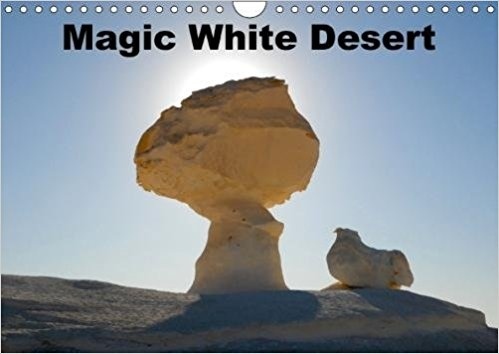 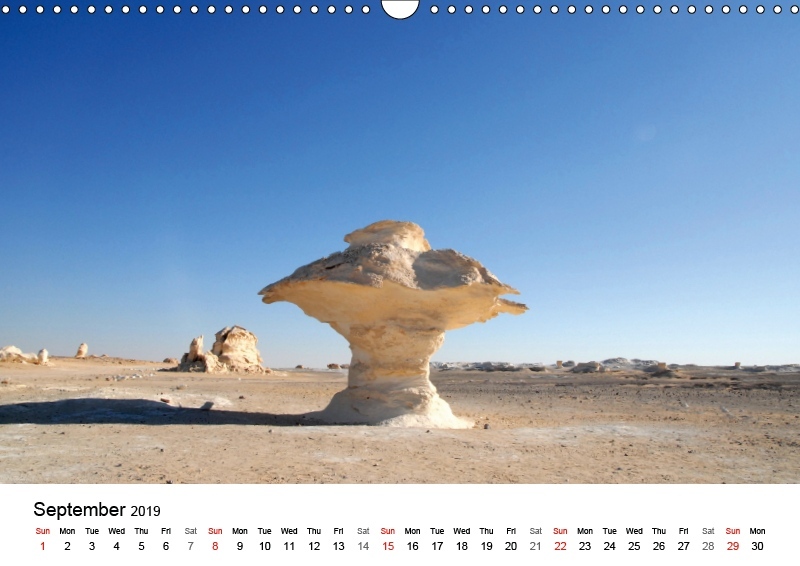 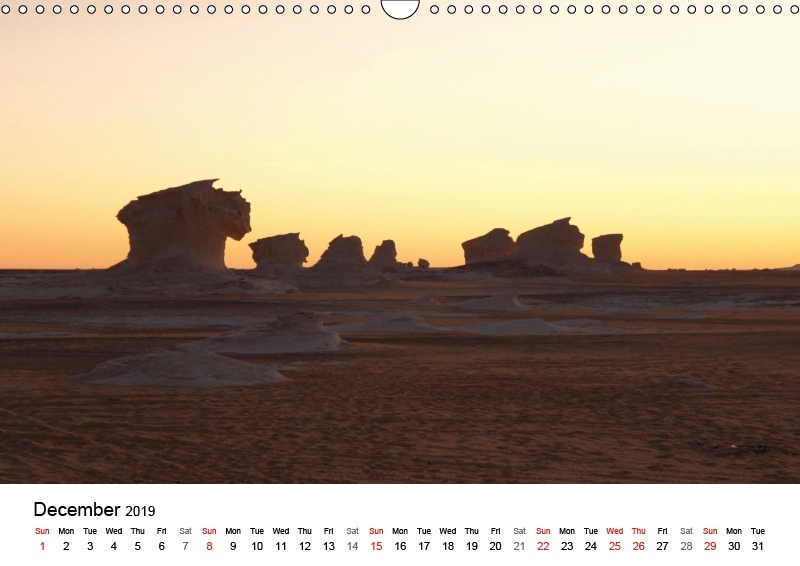 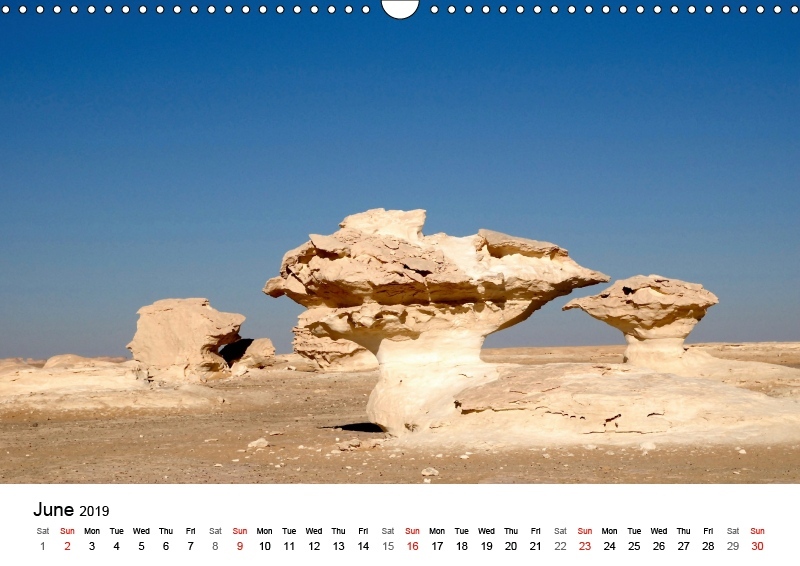 The famous chalk white landscape with beautiful wind carved rock formations shaped in the form of giant mushrooms, heads and animals is unequalled in any desert in the world.